Sparks Transport can handle 20' 40' and 45' containers, up to a gross weight of 44 tons. 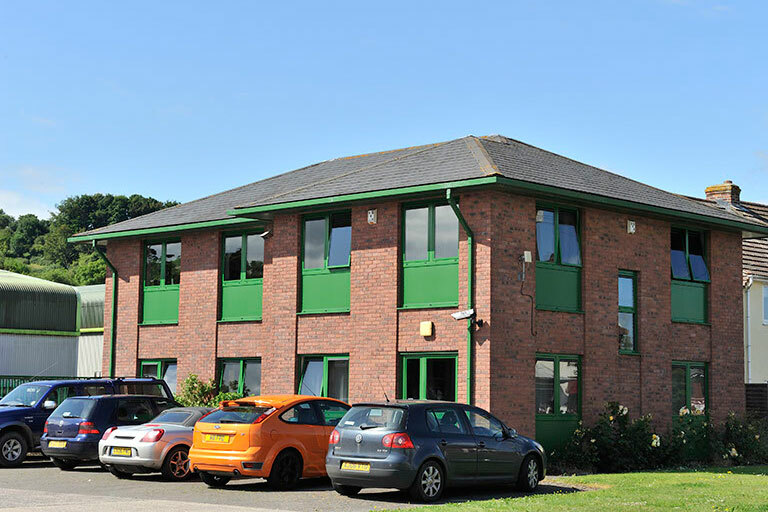 Our main operation is run from our 7-acre site situated in the South West. 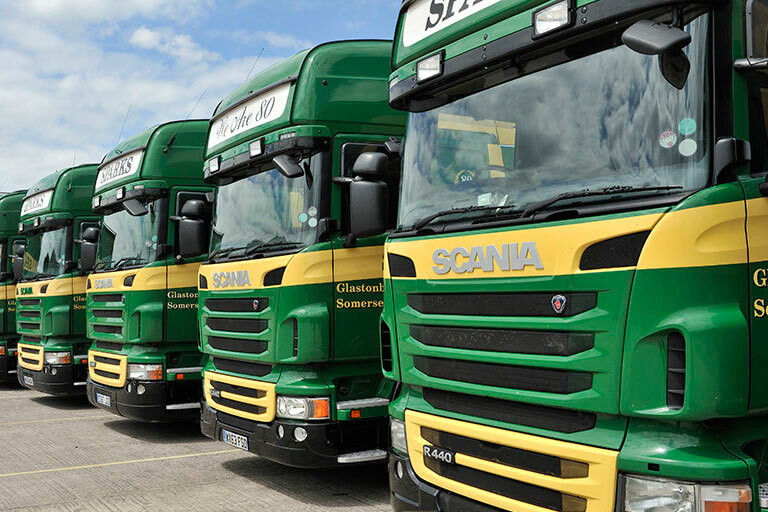 We have a rigorously maintained fleet of over 100 trucks and 200 trailers. 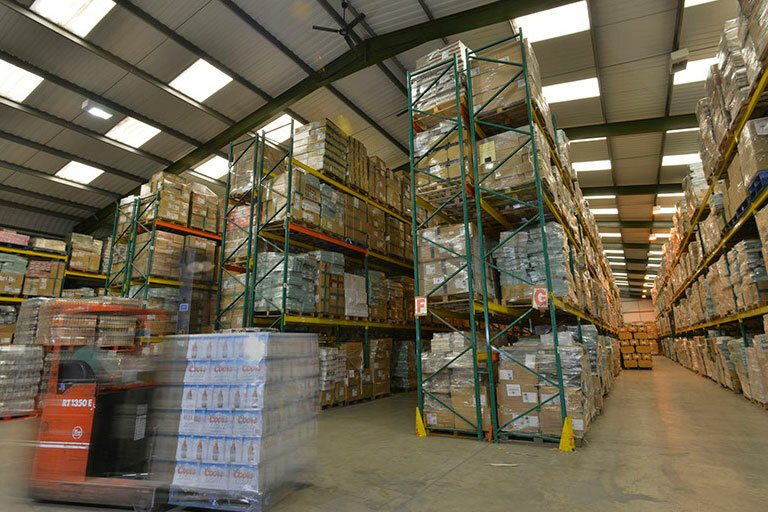 Our 120,000 sq ft warehouse and container storage facilities are all accredited to the BRC Standard with AA Rating. 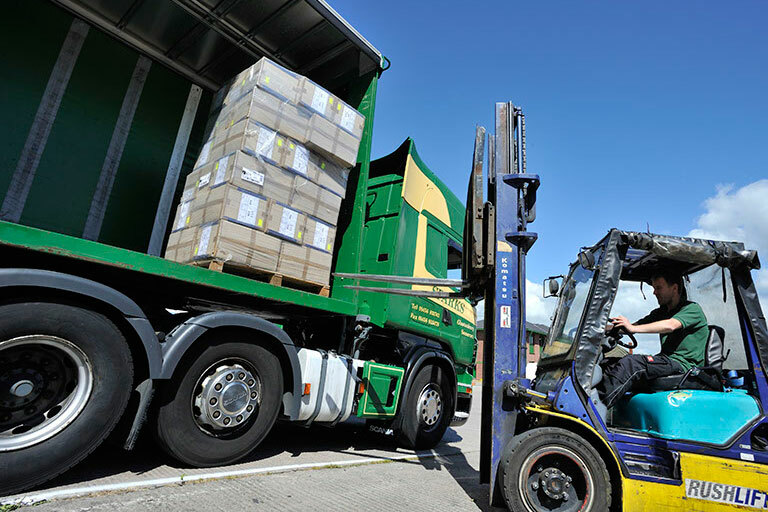 For secure and on time pallet and container Transport throughout the UK, you can rely upon Sparks Transport. All our Vehicles are Fully Compliant and equipped with the latest incab Technology to ensure your goods arrive on time and in full. We use our in-house VMU to ensure that our vehicles stay compliant whilst in operation. We complete regular reviews of our Transport fleet to ensure that all of our vehicles meet or exceed current environmental standards. Our drivers receive ongoing training during their time at Sparks Transport to ensure that our professional standards are maintained. We cover every UK postcode on a daily basis, and we are never more than 1 hour away from our next customer. We can collect and deliver containers from all UK ports. We can either deliver the container to the customer or use the storage facilities at our head office. 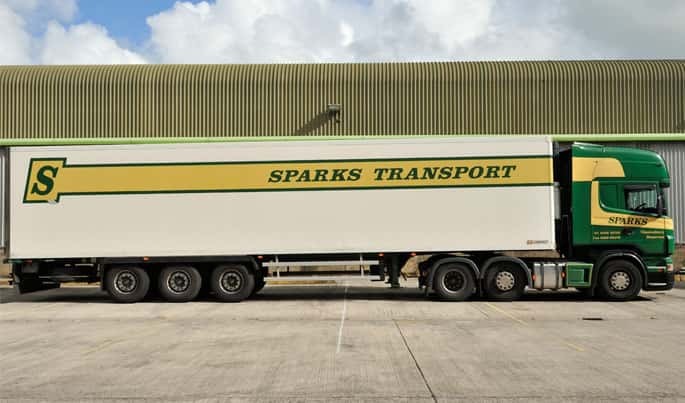 The Sparks Transport fleet consists of over 100, forty four ton tractor units. We only buy vehicles from top quality manufacturers such as Scania, Mercedes Benz and Renault. We take every measure on our vehicles to protect the safety of our staff and the public. With state of the art features such as forward facing cameras for incident recording, lane departure warning systems and auto braking to prevent collisions. We paint our lorries to keep them looking crisp and smart even when they are coming to the end of their working lives. We operate trucks from all major container Terminals. We complete both Merchant and Line Haul deliveries. Require More Information About Transportation?